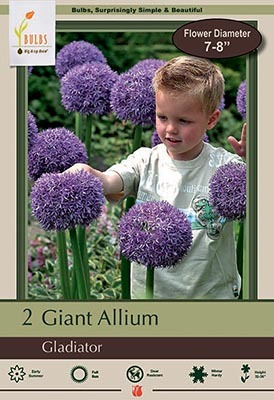 Alliums are deer resistant and easy to grow in well-drained soil in full sun to partial shade. Water well after planting. Great ornamental value in the landscape and amazing cut or dried flowers. 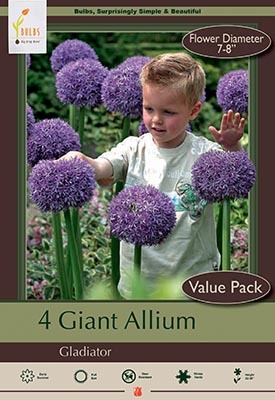 Plant behind or among low growing perennials or annuals for a distinctive touch in any garden. 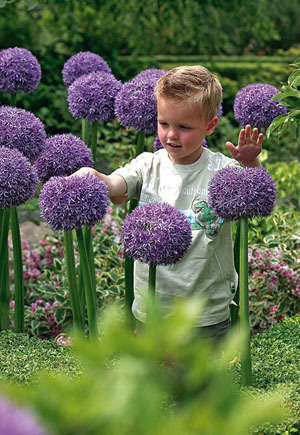 Alliums could also be planted in large clusters for an eye-catching focal point.